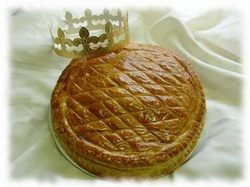 The French tradition of baking a special cake to honor the 3 Kings (King’s cake) began in 1311. 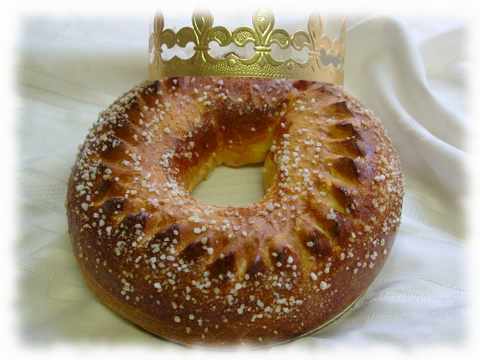 Today, King’s cakes are enjoyed in Paris and New-Orleans from the feast of Epiphany until Mardi Gras’s day. A plastic or porcelain baby is inserted into the cake to symbolize Baby Jesus. 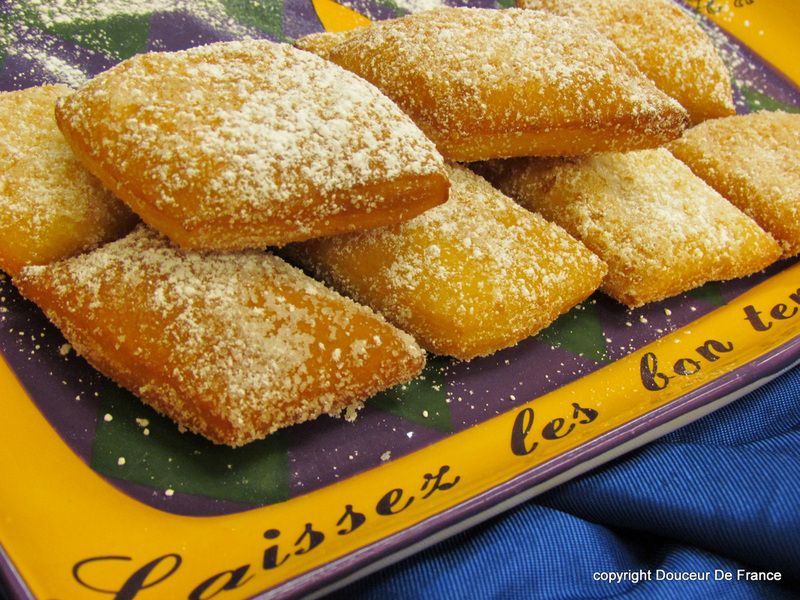 In New-Orleans the cake is covered with icing, specially colored in purple for justice, green for faith and gold for power. 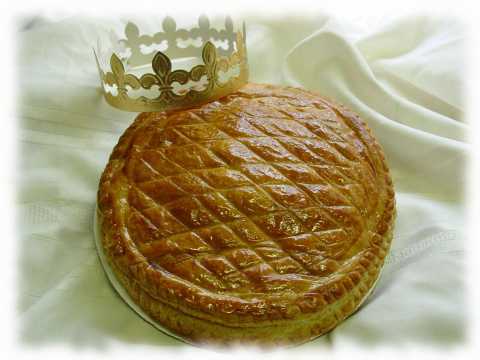 In Paris the cake is made of flaky dough filled with almond cream.